Hey guys, Rob here again. I wanted to start of by saying thank you all for reading and following the page. 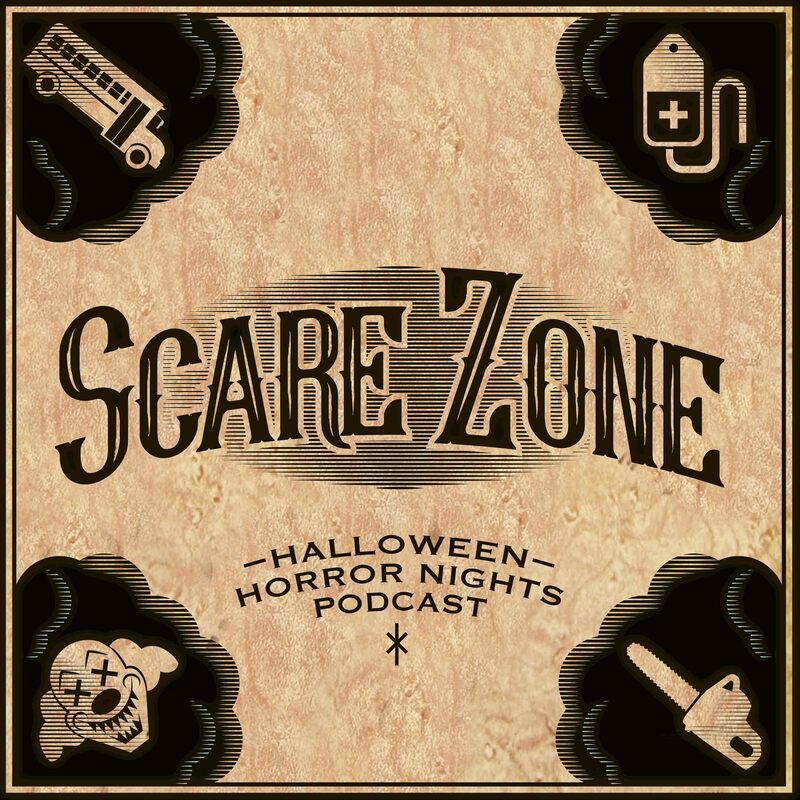 Also if you haven’t listened or subscribed to the Scarezone podcast please do, this week’s interview with Mike Aiello (HHN Creative Director) was amazingly insightful for any HHN fans out there! 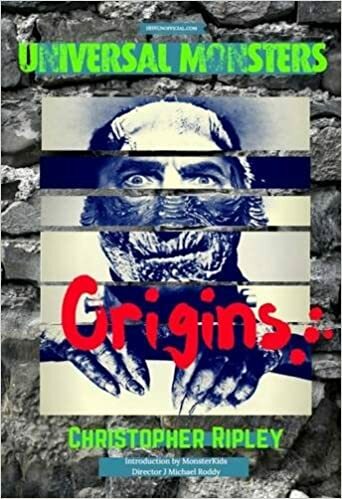 I particularly liked the spoilers he provided for The Exorcist house – man I can’t wait to see that house!! Click HERE to listen now. With just 69 days left until opening night what do we know for sure and what do we have left to speculate over!? We do know for sure that there will be nine mazes this year, but we’ve known that for a while now. Not all nine houses have been announce yet and unlike last year, none of the online speculation lists have really gone as viral. History was made this year when Universal made its first house announcement with Texas Chainsaw Massacre in April. 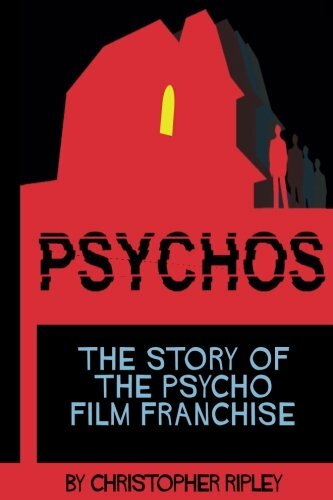 Rapidly followed by The Exorcist a month later. Last month we were shown our new HHN icon with the announcement of Chance! The Icon announcement also informed us that Chance will have her own house and scarezone. Also announced already is the return of The Walking Dead, which was met with a wide range of emotions from the HHN Community as always, though as Mike said in the interview it is always 50/50 with that one! Yesterday we were presented with our 5th house for the event; Michael Myers will be returning to HHN after a one year break. Halloween 2 will be coming to the parade building which is a soundstage known to have held rather large houses in past. The announcement was received with mixed reviews with some fans thinking it was too soon to have the movie Slasher return after only a year break, though in our opinion here at HHNU we love seeing Mr. Myers come back! With the announcement of 5 of our 9 houses we can only speculate from here on. We do know that our code name “Cobweb” will still be a house and it will be an original so there really isn’t much to speculate on there. Bill and Ted are expected to make a triumphant appearance in their usual stage show which will be their 25th anniversary (as they did not appear at the event until HHN 2). The picture below shows us what we know so far as far as house locations goes. 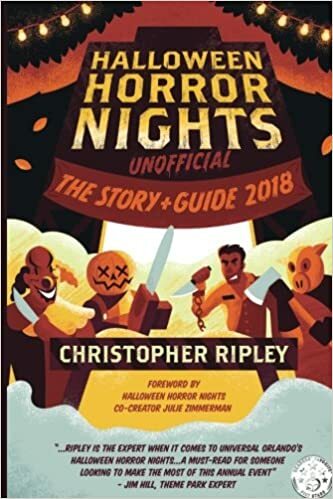 With little to no word being said on scarezones, we can only speculate on what we will see featured in the streets of HHN this year along with Chance and her minions. Some people think that the Purge will make a reappearance but with the recent horrific events in Orlando last month many think that idea has been scrapped or severely toned down. I would love to speculate on what will be coming to HHN but I don’t want to say anything that might give away too much so what do you think we will see at 26?